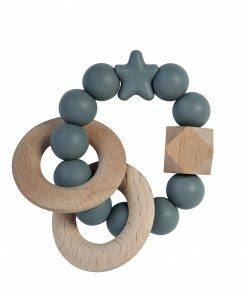 View basket “Star Teething Rattle Black and Marble” has been added to your basket. 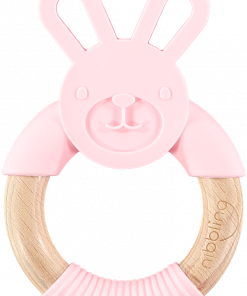 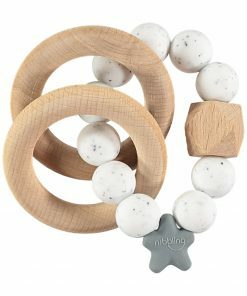 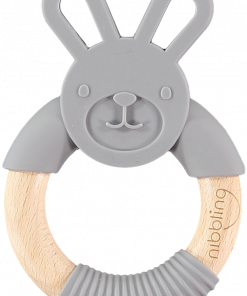 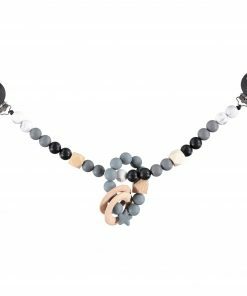 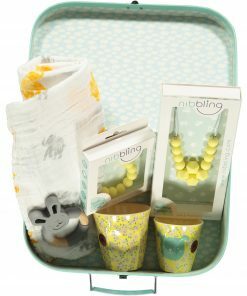 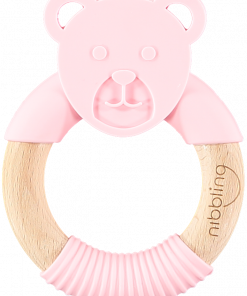 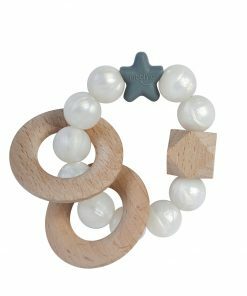 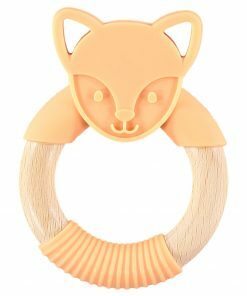 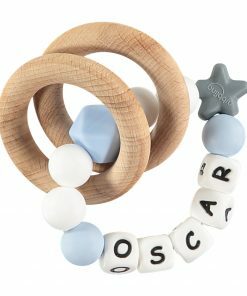 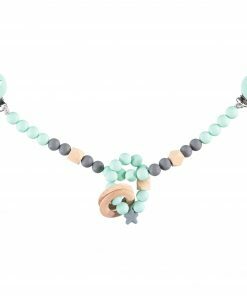 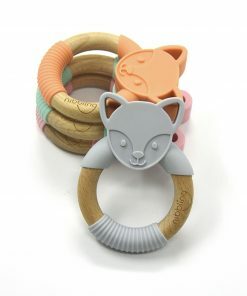 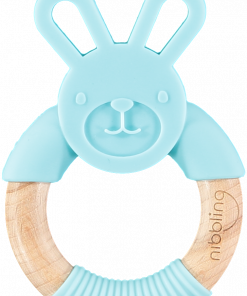 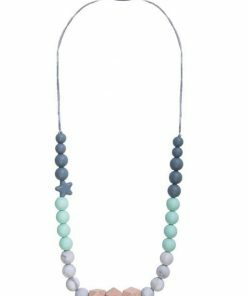 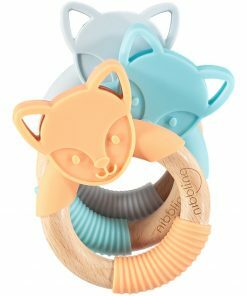 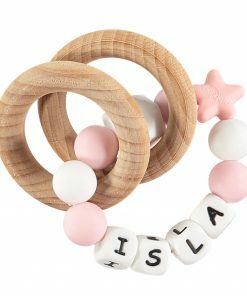 In Autumn 2017, Nibbling launched an exclusive Natural Range of untreated wood and silicone teething jewellery, Pram Mobiles and accessories. 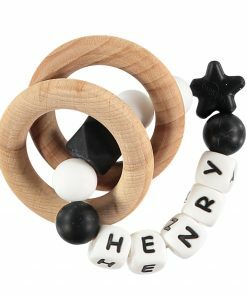 Perfect for the smallest of hands to hold, the distinct combination of textures is ideal for chewing while the noise from the rattle provides a much needed distraction to entertain. 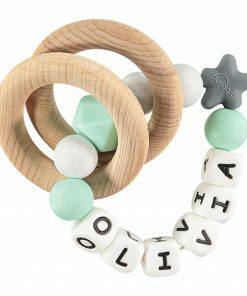 As featured in The Green Parent Magazine October / November 2017 issue.